Sprint Cup Series driver Kyle Larson will sit out Sunday's STP 500 at Martinsville (Va.) Speedway and will undergo more tests at Charlotte's Carolinas Medical Center after suffering a fainting spell Saturday afternoon during an autograph session at the track. A statement from Larson's Chip Ganassi Racing with Felix Sabates team on Sunday morning said Xfinity Series regular Regan Smith would drive Larson's No. 42 Chevrolet in Sunday's race. "Although all tests came back negative and Larson feels completely fine, the doctors felt he should be held for more testing today," the statement said. 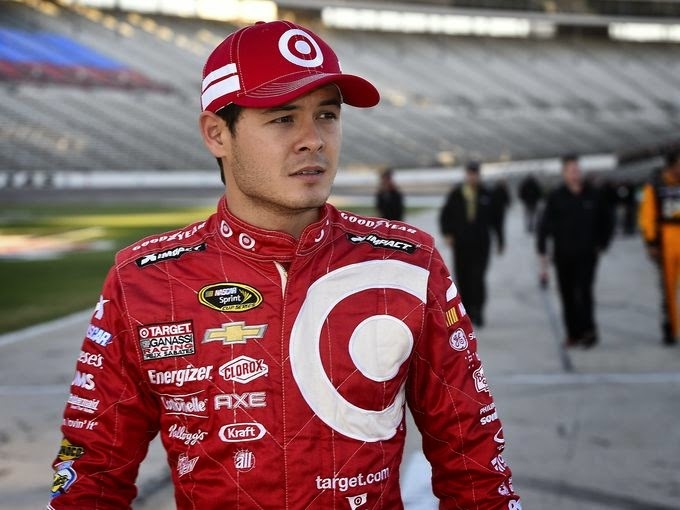 Larson, 22, was scheduled to start seventh in Sunday's race. 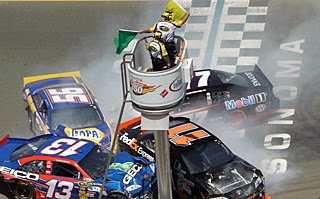 In an interview prior to the race with SiriusXM NASCAR Radio's Claire B. Lang, team part-owner Felix Sabates said doctors were "checking the heart area" although he said "nobody thinks it's anything serious because his blood pressure has been pretty normal." John Olguin, the team's vice president of communications, told The Observer that Larson fainted during an autograph session and was taken to the track's infield care center. Doctors at the care center suggested Larson go to a local hospital for further evaluation, Olguin said. Doctors at Martinsville Memorial Hospital thought Larson should see a neurologist but the hospital did not have one available so he was eventually taken to CMC.